The day after the Pin up Calendar launch party I dragged myself out of bed at 8am to set up a stall at the 2013 Atomic Market held at Classics Museum in Hamilton. The market day was organised by vintage expert, burlesque performer and blogger Melanie Freeman aka Rosina Lee and showcased the creations and collections of more than 30 store holders selling everything from clothes and accessories to artwork and home wares. I felt it was a great opportunity for me to capture the vibrancy and excitement of the day and showcase some of the impressive creative talent of New Zealand's vintage enthusiasts. A beautiful spring day with an estimated 800 through the marquee the event was huge success. I took some time out on the day to get my hair done! I'm so glad I did, while Melanie worked her magic I enjoyed sitting in the Jukebox diner with my long black, surrounded by vintage beauty magazines and 50's inspired cosmetics with all the excitement of the day buzzing around me. I handed my camera to my boyfriend who kindly ran around snapping all the things I couldn't! Rita Sue had some awesome 50's style dresses check out their website. Auckland people you can now buy the Pin up Calendar from Rita Sue Clothing in Pt Chev. Agent Bluebelle was a really popular stall with 40's and 50's fashion. Entertainment was provided by Hamilton based Rockabilly band The Southern Diplomats. Follow them on Facebook here. Thank you to my niece Casey and boyfriend Nick who got dressed up and helped hold the fort at my stall for most of the day! And thanks to my hairdresser Jenny and her daughter Marley helped while Ms Classic was on. Mum was there for a bit too. If you missed out on a copy of the calendar buy one here. I was happy to meet the talent behind Pop that Cassette and Retro America, both who have vouchers in the Pin up Calendar. Check out the awesome hair pieces from Pop That Cassette above. I loved the Sugar & Spice stall. Exactly how I imagine a typical 50's candy store was like! Check out their facebook page here. Bell sports a headband by Honey L'Amour. I scored on the her last sailor beach babe T-shirts. 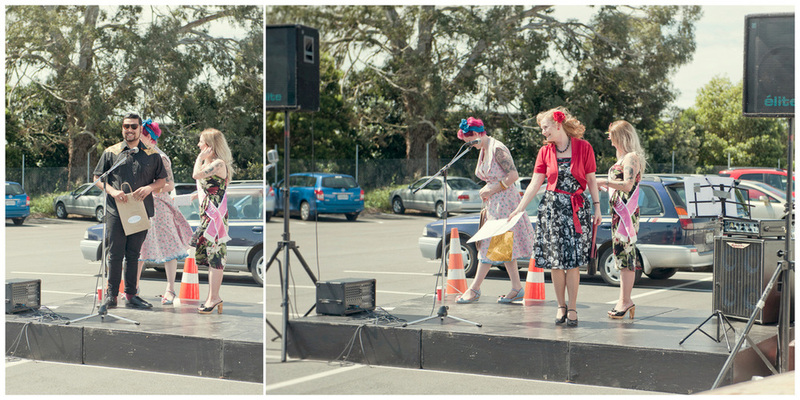 The market day also featured the Ms Classic pageant presented by Miss Pin up NZ, Honey L'Amour. Eight entrants lined up bubbling with excitement and dressed immaculately, each with their own take on vintage style. Third place was Anjelique Jones aka Angel in a stunning faded plum wiggle dress, second was Amourous Ava showcasing a beautiful 1940's mint tassel dress and the title of Ms Classic 2013 went to Ella Jane Macedo all set for summer in royal blue floral. Prizes included The Pin up Calendar, a mini shoot by Miss T Pin ups and lingerie by Agent Bluebelle. Ella Jane Macedo! The face of The Atomic Market 2014 and The Pin up Calendar 2015. Excited to work with this gorgeous lady. There were also prizes including the Pin up Calendar, cosmetics from Debonaire Dos and other donations from stall holders for the best dressed male, female and child. 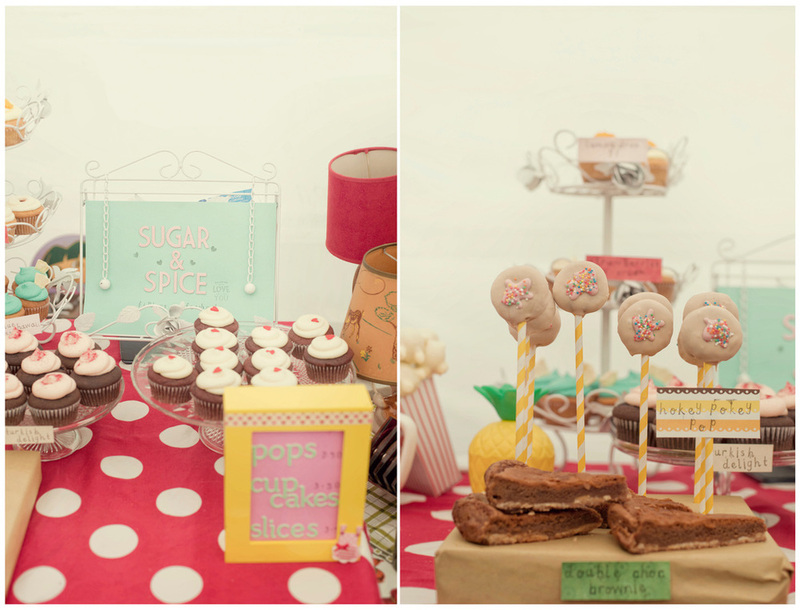 To follow Atomic Market organiser Melanie's blog 'The Sweet Painted Lady' find it here. Mel has just announced that she will be organising a mini market called ATOMIC BLAST to be part of the Classics Museum 1st Birthday on the 1st of December. The poster I designed for the event is below.